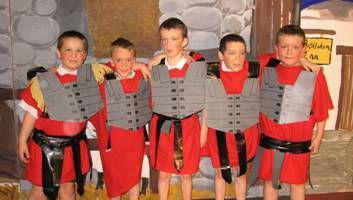 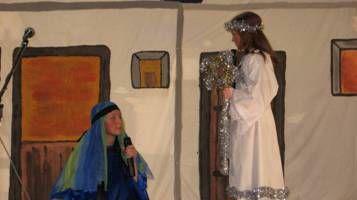 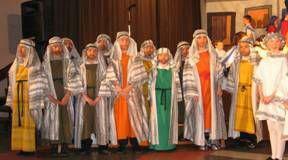 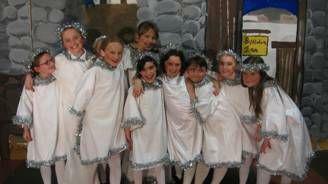 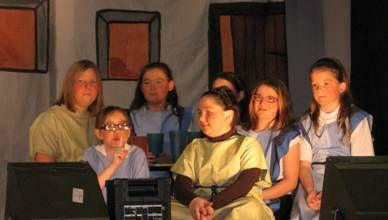 We were absolutely delighted with our production of 'The Christmas Code' on Tuesday 8th December 2008. 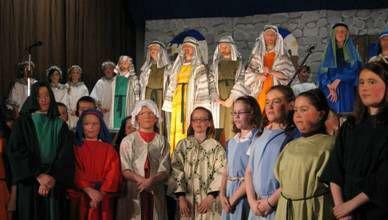 All of the children in Primary 5, 6 and 7 had a part in the production. 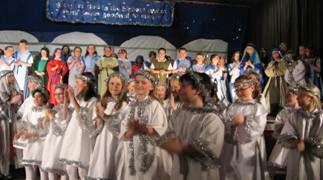 It was great to see the children perform to a packed hall. 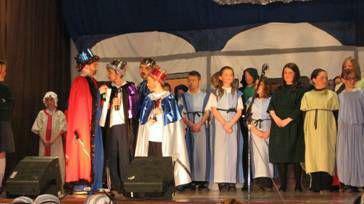 The music, costumes and scenery helped make the evening a very memorable one. 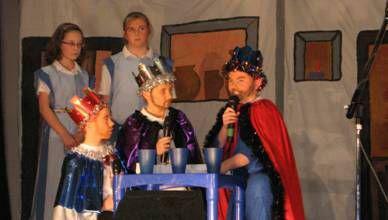 DVDs of the evening were produced, for further information please contact the school office.